Pump Up Your Box Spring – Just Add Legs to It! We FINALLY got our memory foam bed in… It took forever to get here, but all I can say is that patience is a virtue – and we definitely got to practice it while we eagerly awaited the mattress’s arrival! Our original idea and inspiration… Maybe someday! 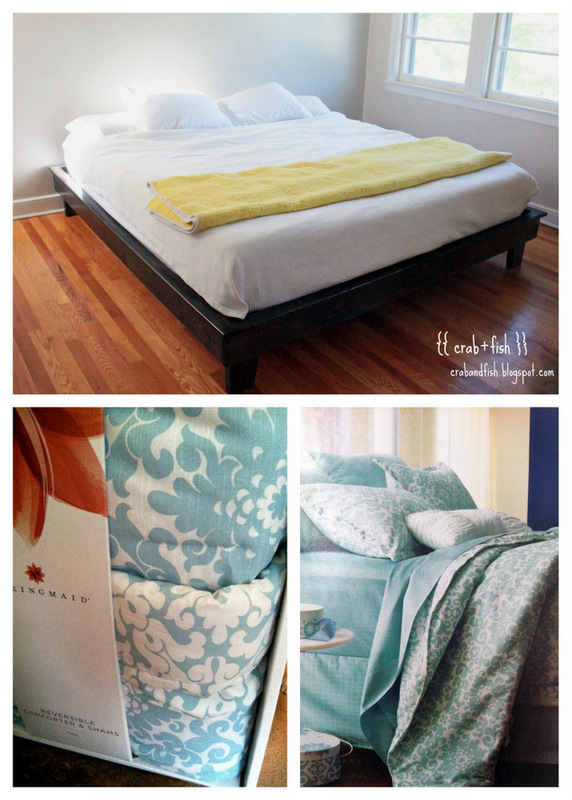 Either way, I can’t wait to get that beautiful comforter below it on the bed! Our bed is finally in! We bought our box springs off of Craigslist… sounds shady, trust me I know… but I found someone who was selling their’s for only $60 still in it’s original packaging – never opened! Score! And, honestly, you’d be surprised at how many people are selling their brand new box springs on Craigslist. Most of them seem to buy platform beds and no longer need them. Just make sure they come from a smoke and pet free home! Put your bed on top! We screwed Heavy Duty Top Plates into the wood frame of the box spring. The fabric padding and protective cover may get in the way, so always double check that the plate is fully secured onto the wooden frame before moving on to the next section. The two box springs are done – we put a plate on each corner. We used the Waddell 6 in. Traditional Table Leg for our box springs. Since we have a split box springs for our King mattress, the middle section shows two legs. 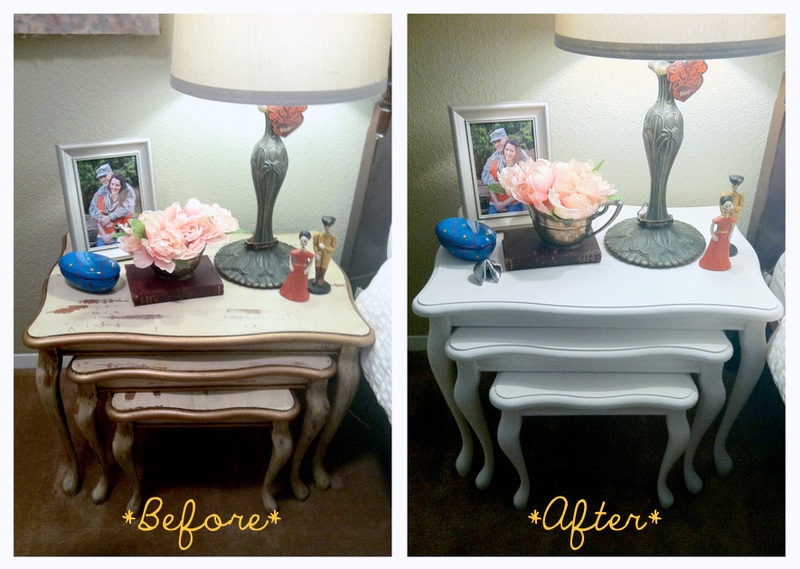 Since we were kind of rushing when we put this together, I didn’t paint or stain the legs. At the moment, it doesn’t bother me that they are unfinished, but I’ll probably paint them down the road. In the end, it cost us around $110 to do this project and about 30 minutes from start to finish. I’m in love with it and can’t wait till Blair is home from the field to be able to enjoy it too! Until then, I’m sure I’ll try to take up the entire king size bed – if that is even possible! The next To Do on the bed is to cover the box springs with fabric so they can’t be seen! I’m using canvas drop cloths, so stay tuned for that post! P.S. Check out Pretty Pegs for cute furniture legs too! They are a little bit expensive for my taste, but definitely gave me some ideas for what I could do to our’s later on! 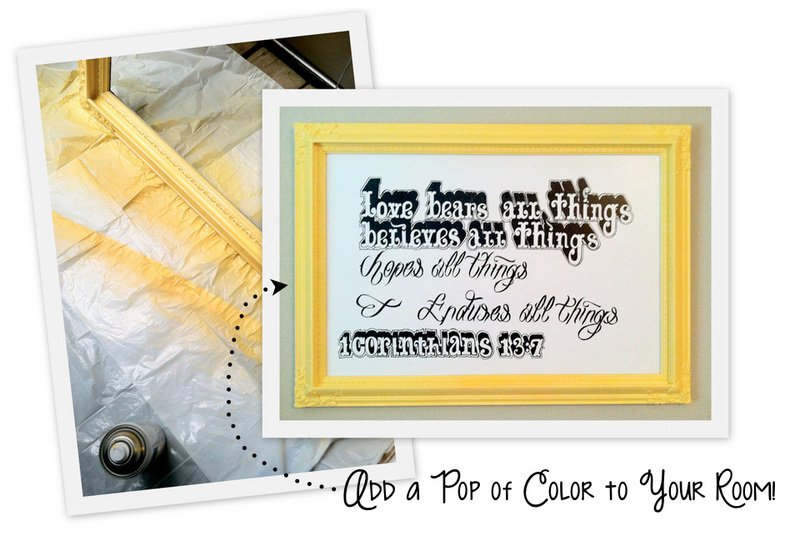 Part 1 – Redoing our Bedroom! That’s where it all began. A Living Social deal too good to pass up came our way and we jumped on top of it. A memory foam mattress – king size- for $394? SCORE! And since then my mind has just been filled with endless ideas to make our bedroom some place we both truly love to be in! Enter the inspiration – a platform bed inspired by Pottery Barn’s Teen Hampton Planked Platform Bed. When originally looking for ideas, I found this bed on the wonderful blog Crab & Fish and fell in love! And once I realized that the amazing Ana White had actually written up FREE in-depth plans for the bed, I knew Blair and I were in for a full on bedroom makeover! Below are some additional things I’ve gotten and done already in anticipation of the arrival of our mattress and making the platform bed.The bedroom makeover probably could have come at a better time, especially considering finals and block leave are coming up within the next week… But hey, a little procrastination never hurts! Already Home Depot, Big Lots and The Dollar Store have helped me spruce up our bedroom so much! Platform Bed: TBA – thinking $100 or less! Not too bad in my books! 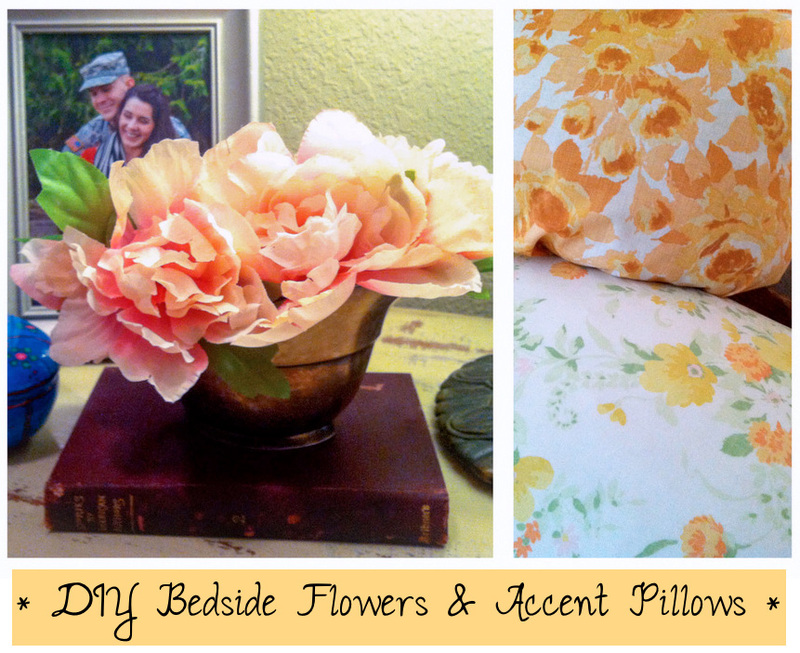 Check out the beautiful DIY Bedside Flowers I’ve already done and stay tuned for updates on this little adventure!